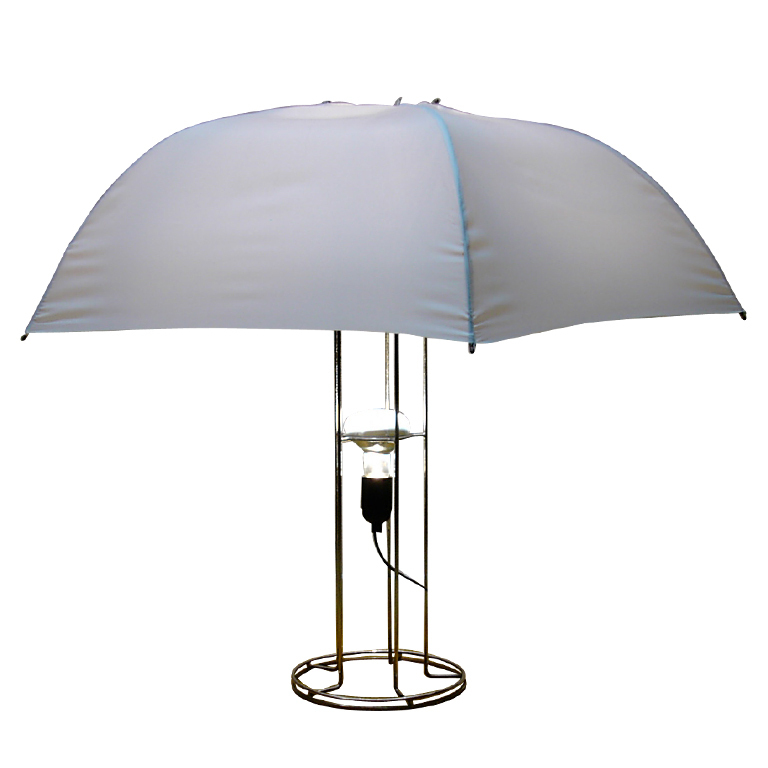 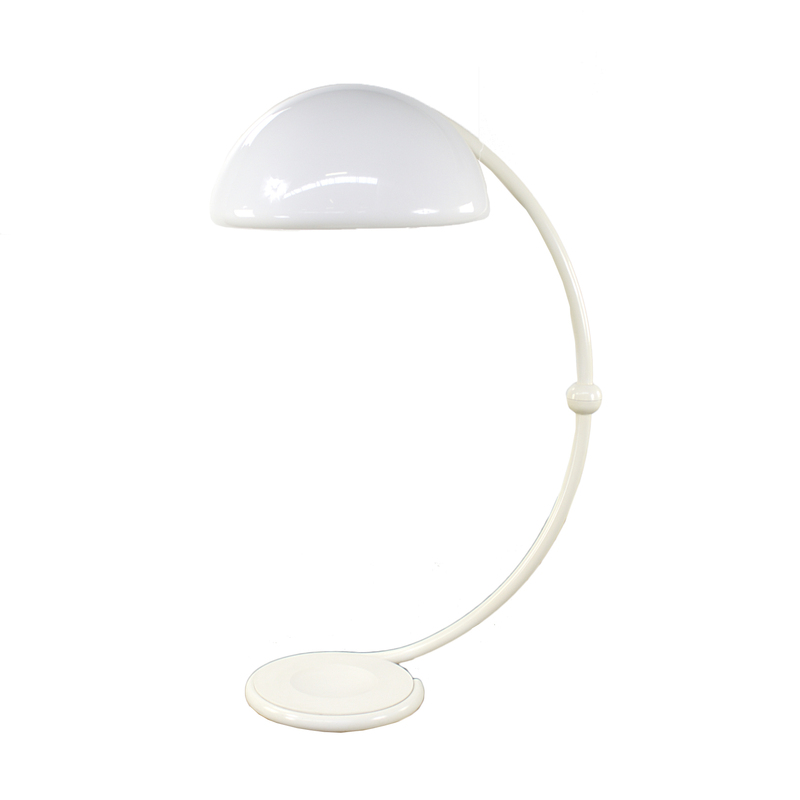 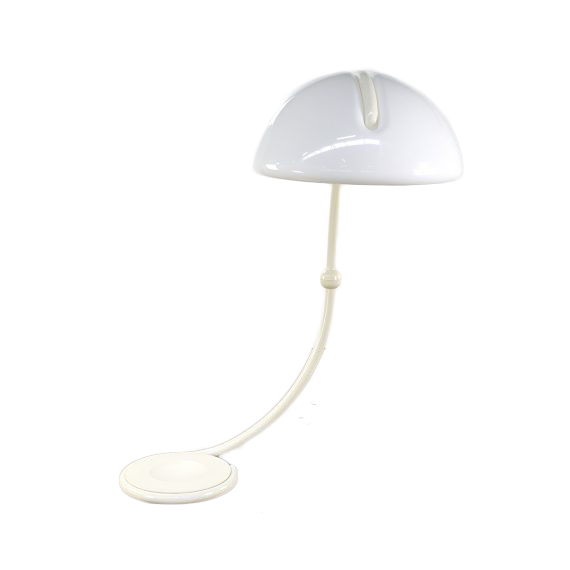 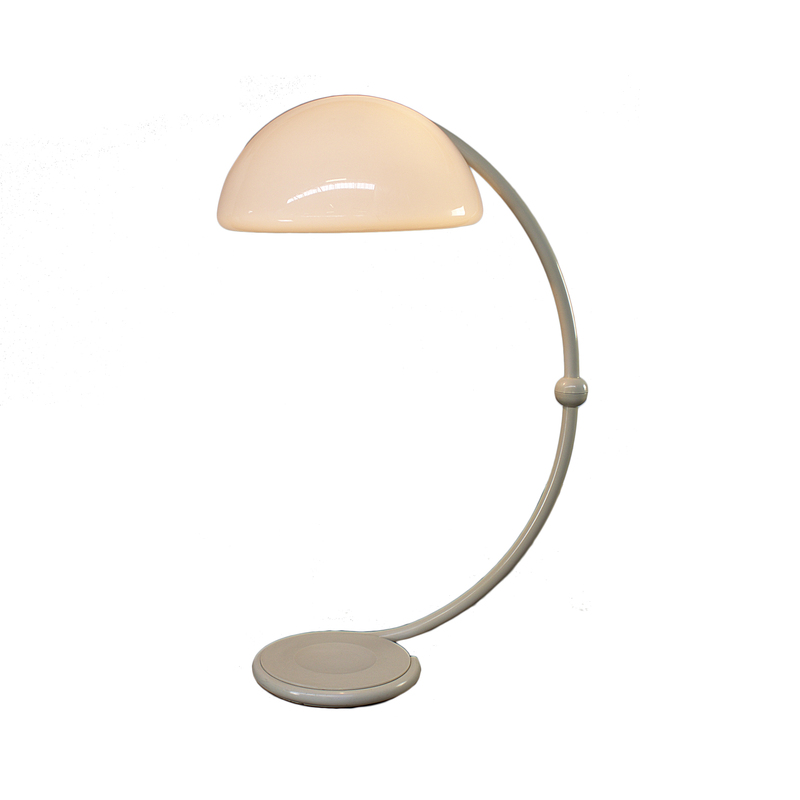 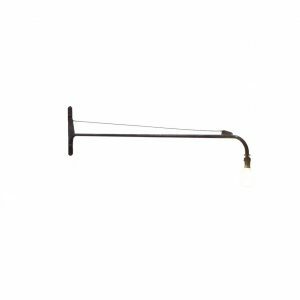 Floor lamp, diffused light, swing arm, white opal methacrylate diffuser, metal frame in white color. 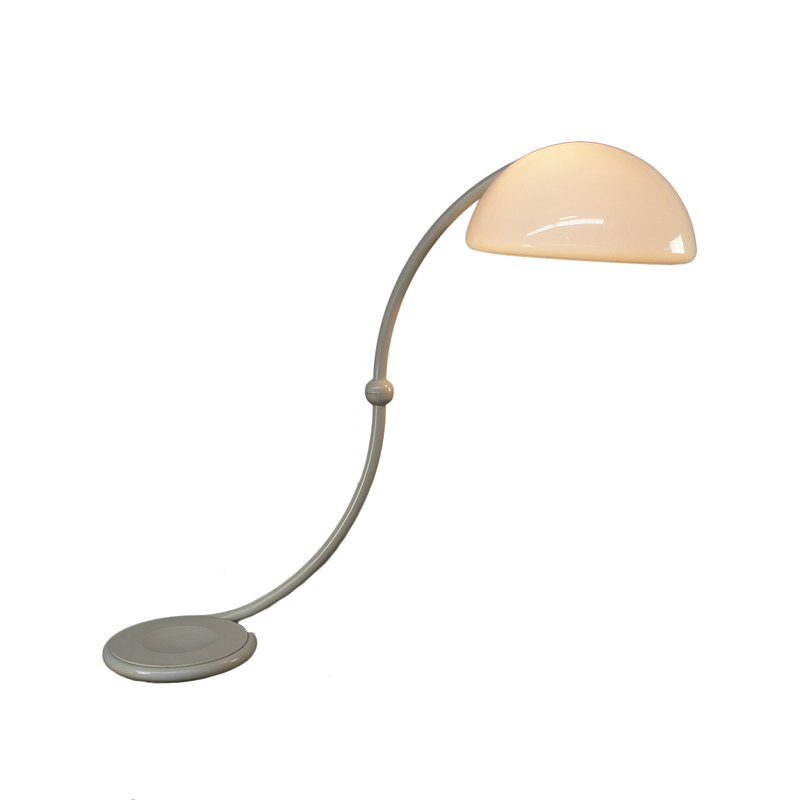 This floorlamp can rotate 360 degrees. 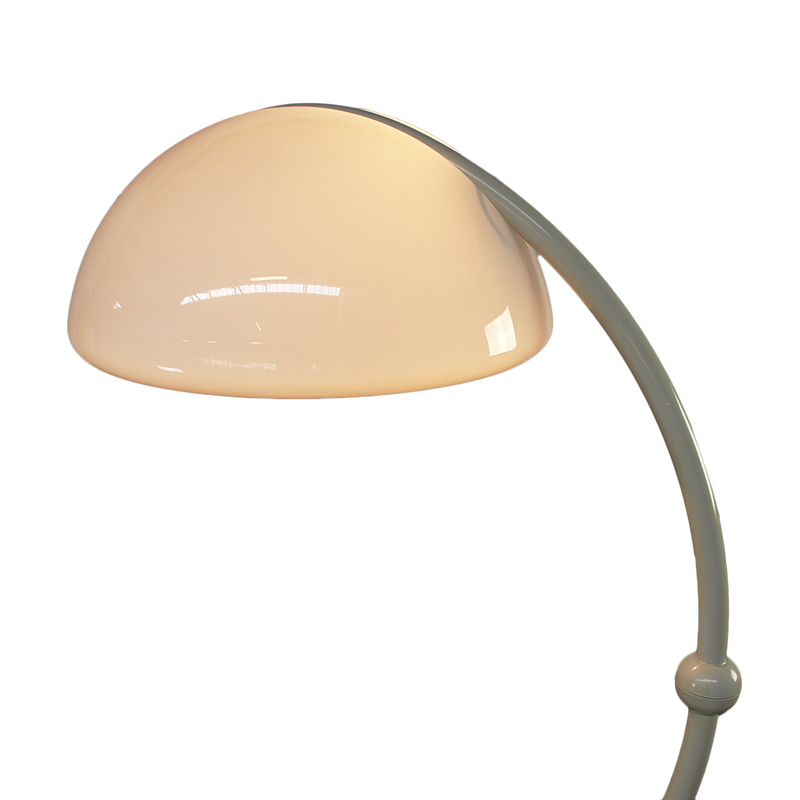 Signed by Martinelli Luce on bottom. 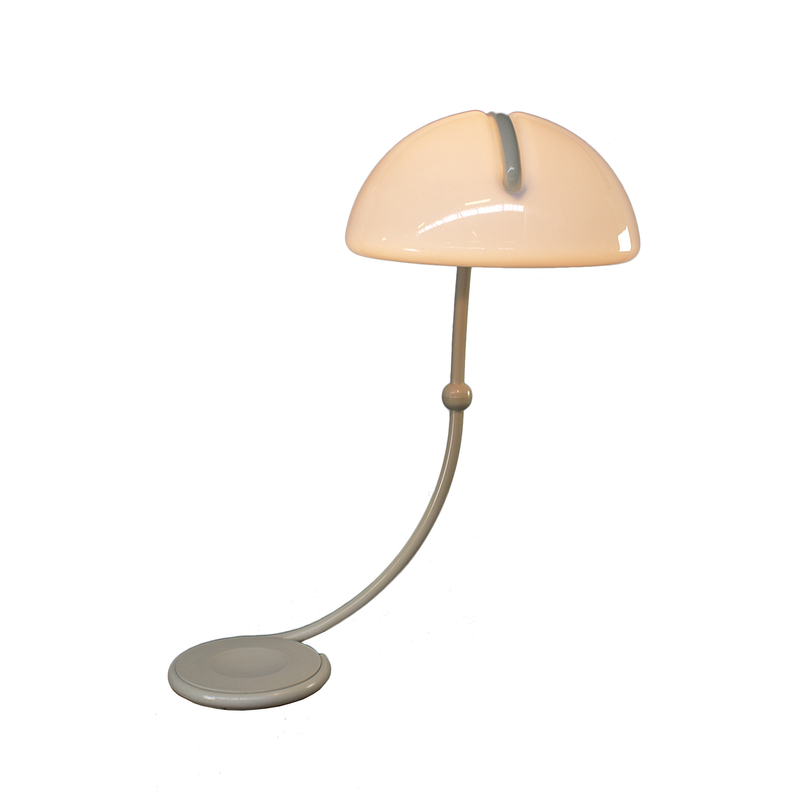 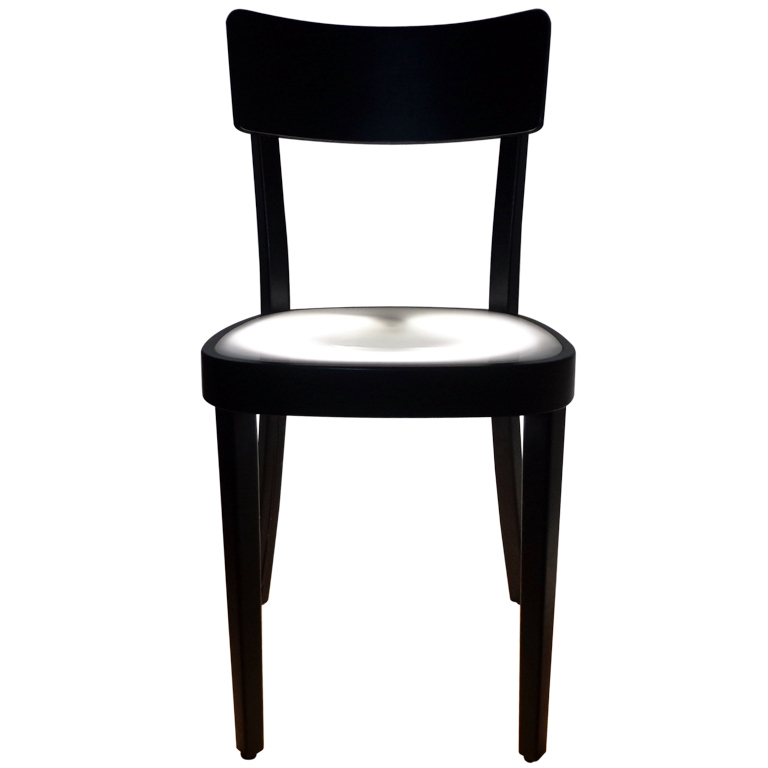 Designed in 1965 by Elio Martinelli, the lamp is made of methacrylate molding techniques innovative for the time in which it was designed and its geometric shape and dynamism revives the atmosphere of those years decisive for the success of the design Italian in the world.